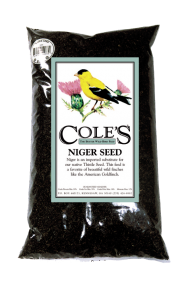 Niger Seed, often mistakenly called Thistle seed, is a favorite of beautiful wild finches like the American Goldfinch. It is best used in a specifically designed tubular feeder with small holes where it can be economically dispensed. Safflower is a lifesaver for those of you having trouble with squirrels. 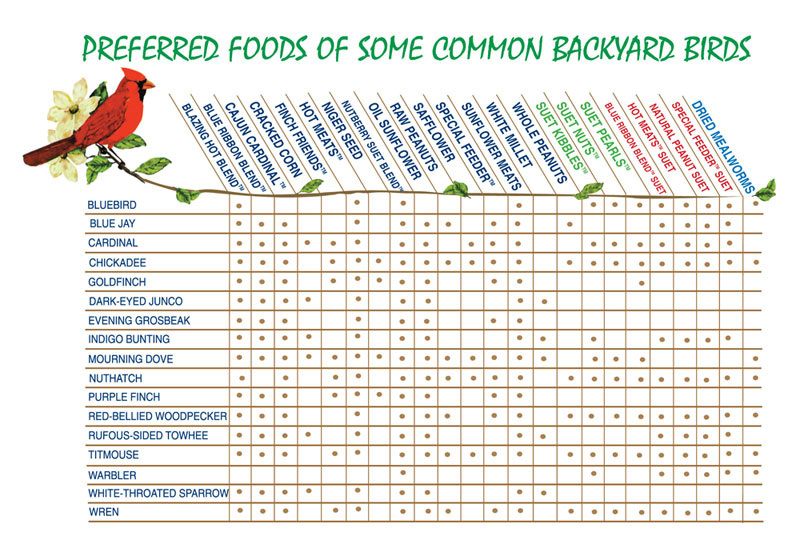 Most squirrels and blackbirds don’t like it, while cardinals, nuthatches, and chickadees can’t resist it. 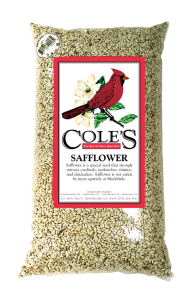 So if you’re tired of feeding more squirrels than birds, Safflower is definitely for you. 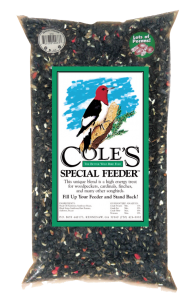 Special Feeder™ has all of the good stuff. 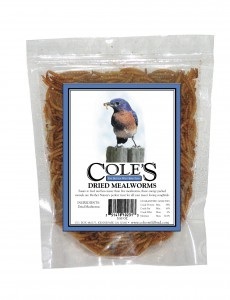 This unique mix is a high-energy treat for many birds. 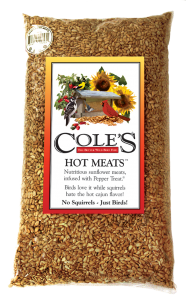 It’s our most popular blend because it attracts the greatest number of wild birds than any other mix out there. Plus woodpeckers absolutely love the pecans!